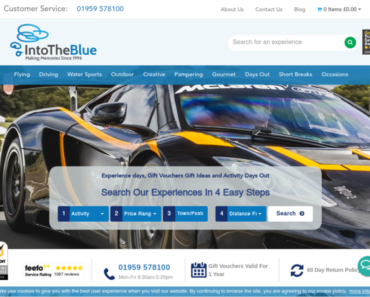 Into The Blue – Easter Weekend – 15% off Gift Experiences. 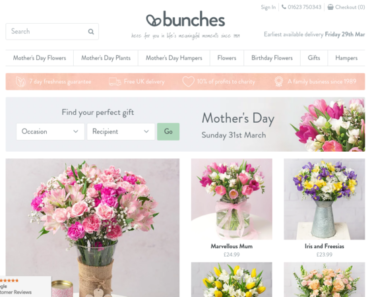 Bunches – 10% off orders. 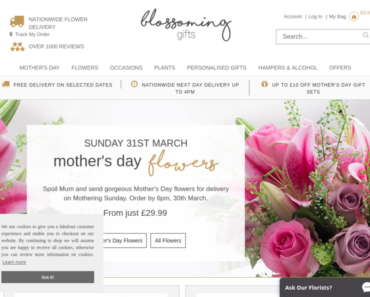 Blossoming Gifts – £10 off Bouquets Over £30. 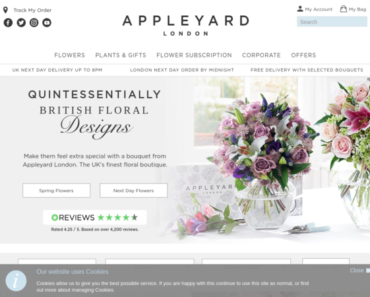 Appleyard London – 25% off Bouquets. zazzle.co.uk – 15% off Sitewide. 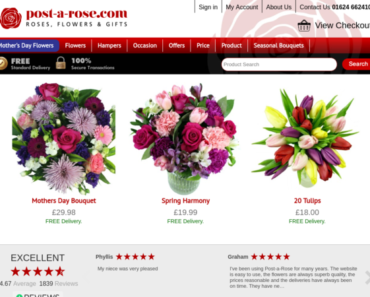 Post-a-Rose – 10% off Flowers and Gifts Plus Free Standard Delivery for Easter or any Occasion. zazzle.co.uk – 40% off Cards. 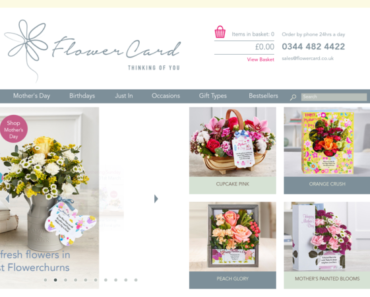 Flowercard – 20% off for New Customers Only. Snapfish UK – 40% off Photo Books.